American tennis, coconut shies and Millicent Fawcett – a garden party I’d like to have attended. 90 years ago this week, Nancy Astor, the first female British MP to take her seat, held a garden party at Cliveden House to celebrate the passing of the Act of Parliament that granted equal voting rights for men and women. Rachel Newton has been delving into the University’s Astor archive and tells us what she’s discovered. 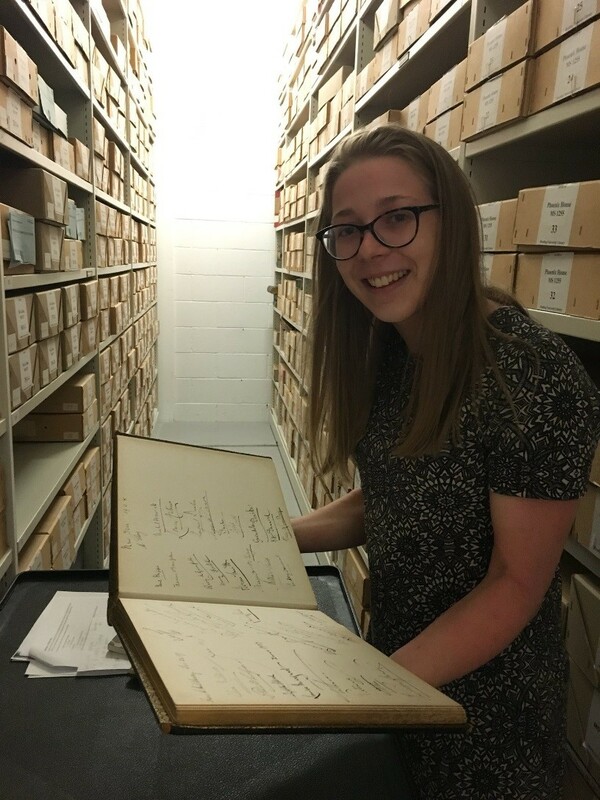 This summer, I have a research internship working with Dr Jacqui Turner on the undergraduate research opportunities programme (UROP) within the Department of History and in collaboration with Special Collections here at the University of Reading. We are preparing a digital exhibition curating archive material to tell the story of the political career and legacy of Nancy Astor, the first sitting female MP in Britain. While I was researching, I came across some fascinating documents relating to a garden party that Astor held at her riverside country home, Cliveden House, almost exactly 90 years ago. Dr Giles Bergel (Digital Humanities and History of the Book, University of Oxford). Epitaphs, or memorial inscriptions, are a rich resource for researchers in a wide range of academic disciplines, including social, intellectual and cultural history, art and architecture, and archaeology. 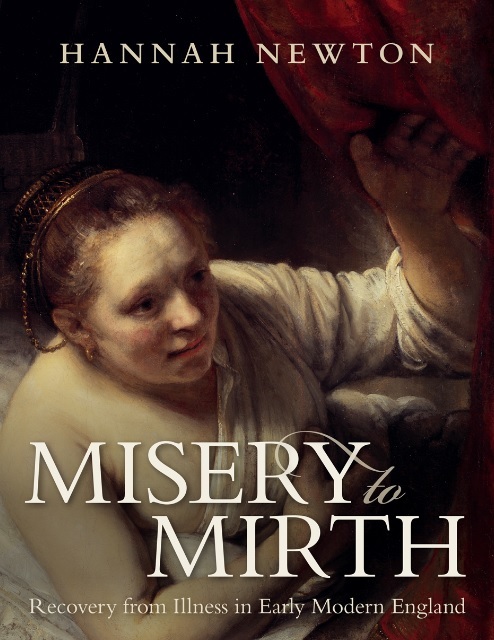 Produced across the British Isles and beyond, by and for non-elite as well as elite social groups, they offer an opportunity to analyse commemorative practices and community values from the middle ages to the present. One of the barriers to research on memorial inscriptions is that these texts are scattered across thousands of places of worship and graveyards. Local and family history societies have published some transcriptions of monuments in print and online, but the requirements of this user group are different from those of academic researchers. Their data are often geared towards searches on particular names and places, rather than the analysis of broader social and cultural formations. Digital tools have the potential to transform the data generated by family history societies in ways that could help both community groups and academic researchers. ‘Digital Epitaphs’ is a workshop that brings together researchers from the Universities of Reading, Exeter, Liverpool, and London and collaborators from the Oxfordshire Family History Society and Historic Graves. The aim of the workshop is to explore the ways in which EpiDoc – a set of guidelines and tools developed to encode ancient inscriptions – might be adapted for use with vernacular monuments. Colleagues from across Reading and beyond are very welcome to join us in Edith Morley 175 for a roundtable discussion from 11am-12.30pm. A more focused discussion on funding possibilities will take place in EM 175 from 1.30-3pm. All colleagues interested in the project are welcome to attend this open meeting. This workshop is supported by the Early Modern Research Centre and the Archives and Materialities research cluster of the Department of English Literature. The Russian Revolution transformed the face of an empire, established the world’s first socialist state, and profoundly affected the course of world history for the rest of the twentieth century. A hundred years on, the master historian Professor Stephen Smith reflects on the tumultuous events of 1917 and our attempts to understand this epochal moment in history. ‘Poverty heresies in southern France, c.1000-c.1250 CE’ – a seminar by Claire Taylor (Nottingham). Followed by informal drinks and questions.